With so many fun pans to use, and so many great recipes, there has never been a better time for baking Bundt Cakes. 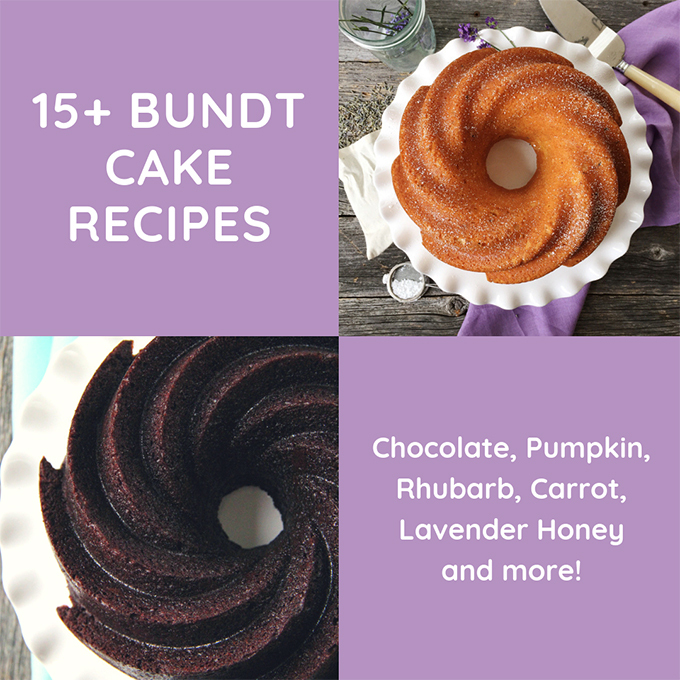 Here are 15+ Bundt Cake Recipes to try! I LOVE Bundt Cakes. 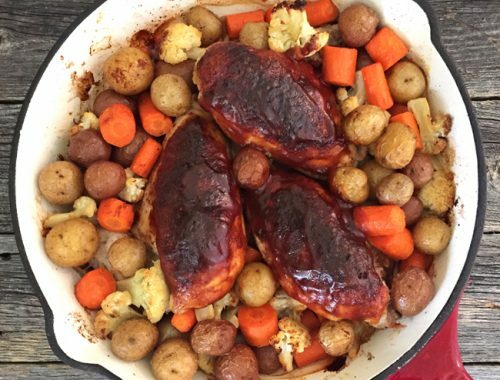 Everything about them…the flavours, the possibilities, but especially the pans. Who can resist a beautifully shaped cake made in the most beautiful pans?! Not this gal. I just love how the pan makes the cake look so gorgeous that it doesn’t even need frosting to finish it off. 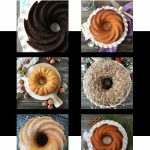 Needless to say, I’ve made quite a few Bundt Cakes over the years, so I thought I would share all of my recipes here in one post, for you. 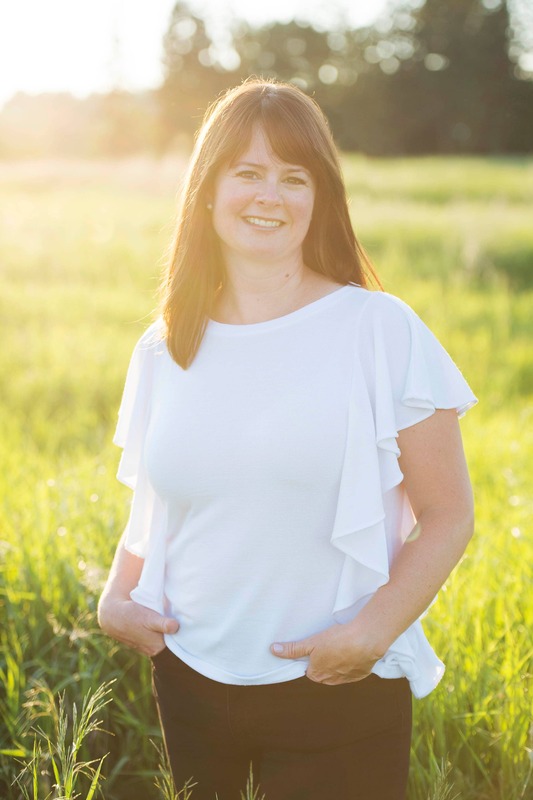 I’ve also included some Bundt Cake baking tips at the bottom of this post. 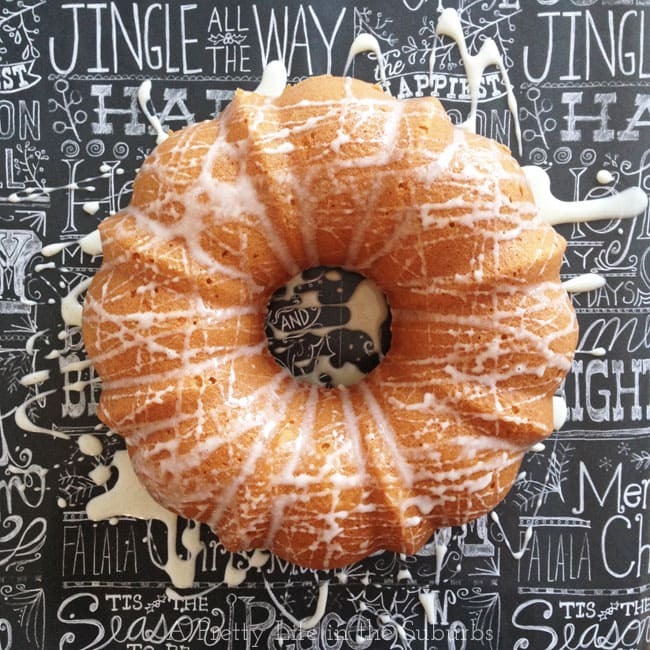 But for now, let’s get Bundt-ing! 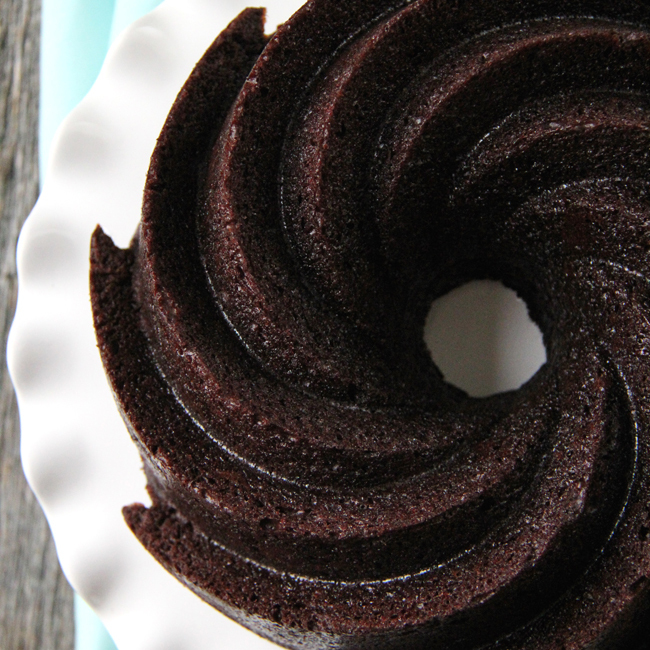 This Chocolate Bundt Cake is a chocolaty and perfectly fudge-y chocolate cake! 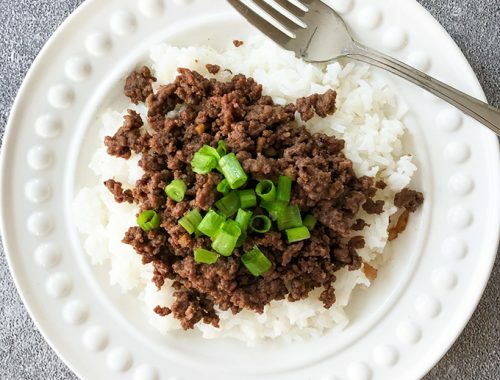 This recipe has yogurt in the ingredients, making it extra moist and delicious. This is my go-to chocolate cake recipe. 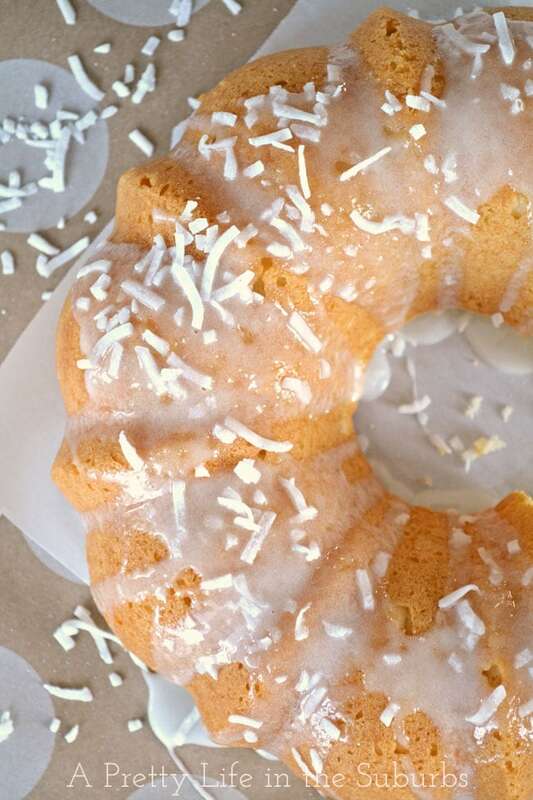 This Lemon Bundt Cake is moist and perfectly lemon flavoured. 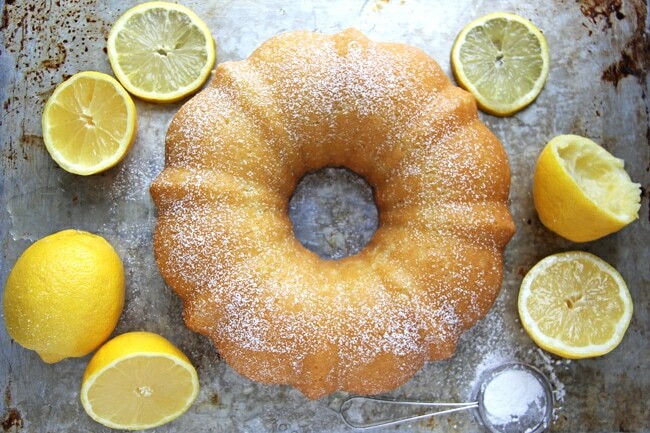 The addition of the extra fresh lemon juice/sugar mix after the cake has baked, really takes this cake to the next level. Bright, fresh and delicious. 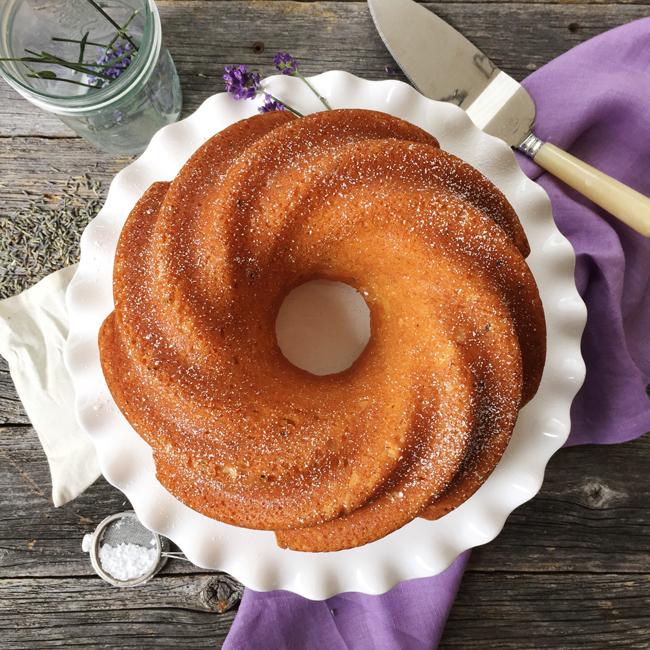 This Lavender Honey Cake is a perfect summer (or any time of the year) dessert. The vanilla cake base is tender, with the subtle and delicious flavours of lavender and honey. This Earl Grey Tea Bundt Cake has hints of lavender and bergamot orange mixed into a delicious vanilla cake. 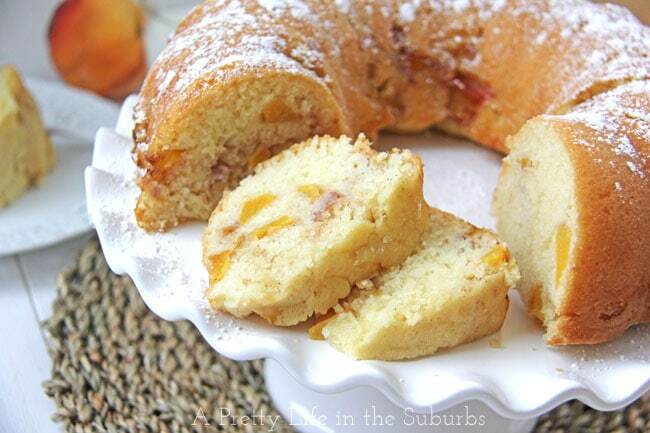 It’s such a nice bundt cake. 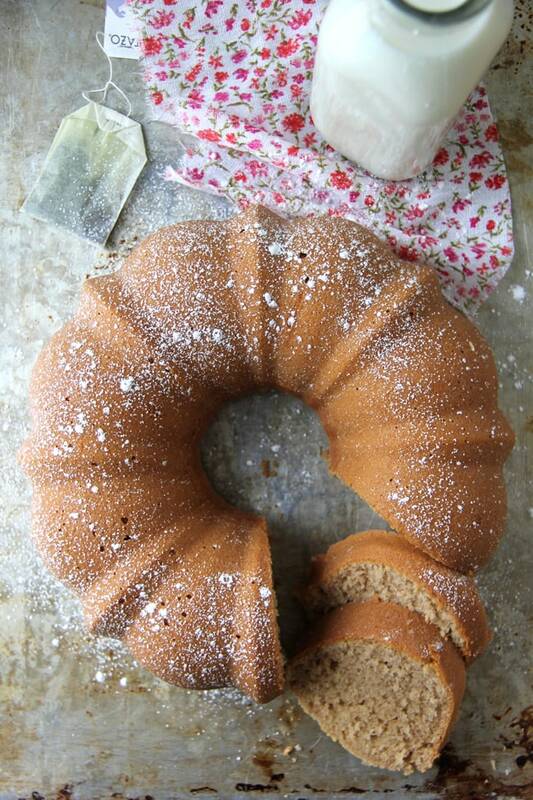 This Cinnamon Swirl Bundt Cake is a must make! Warm vanilla cake with a sweet cinnamon sugar swirl through the centre. Delicious! This Apple Coffee Cake Bundt Cake is a delicious cake for dessert, coffee dates with friends, or as a snacking cake! Tasty vanilla and apple flavours. 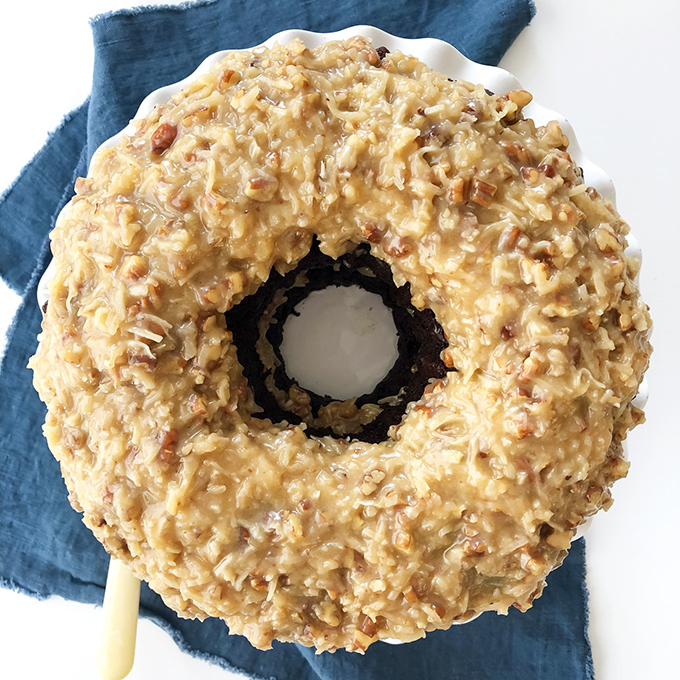 This German Chocolate Bundt Cake is a subtle chocolate flavoured cake with a gooey coconut, pecan and caramel frosting. 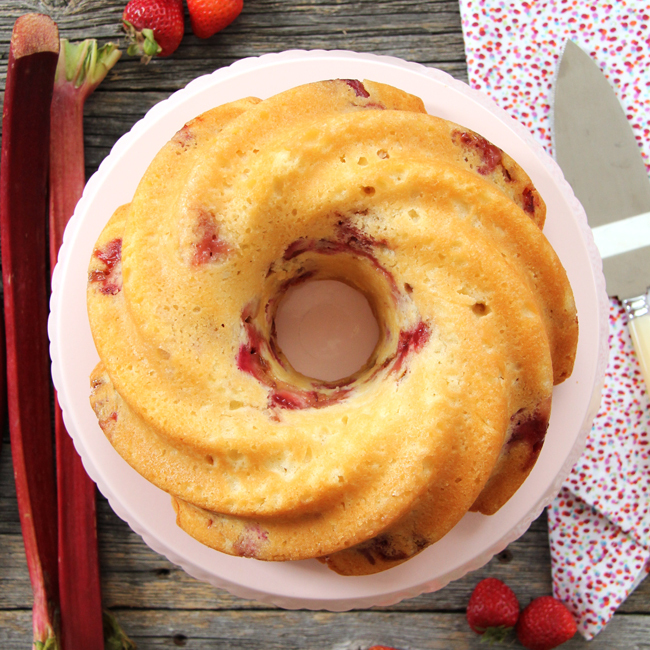 This Strawberry Rhubarb Bundt Cake is amazing. Theres’s no other way to describe it…it’s tender and full of delicious strawberry and rhubarb flavour! 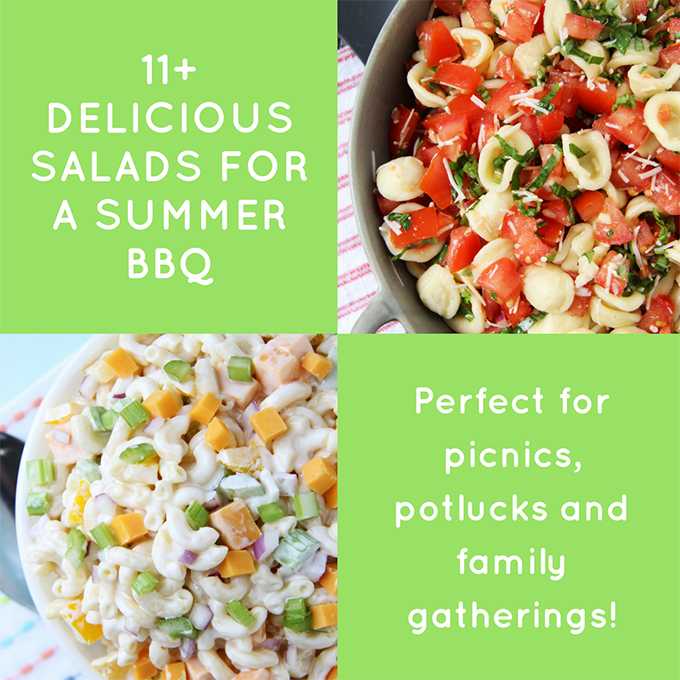 A perfect summer cake. 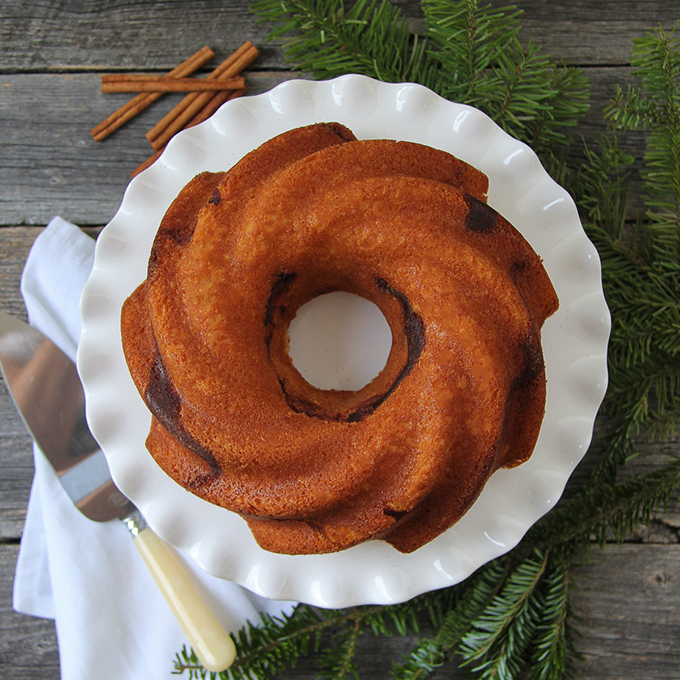 This Pumpkin Bundt Cake is tender and rich with pumpkin and fall spice flavours. 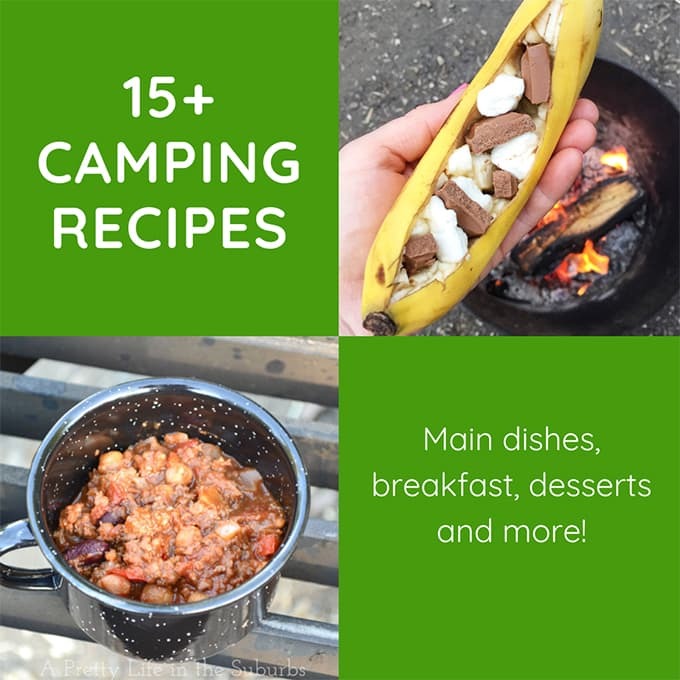 Delicious served with whipped cream! 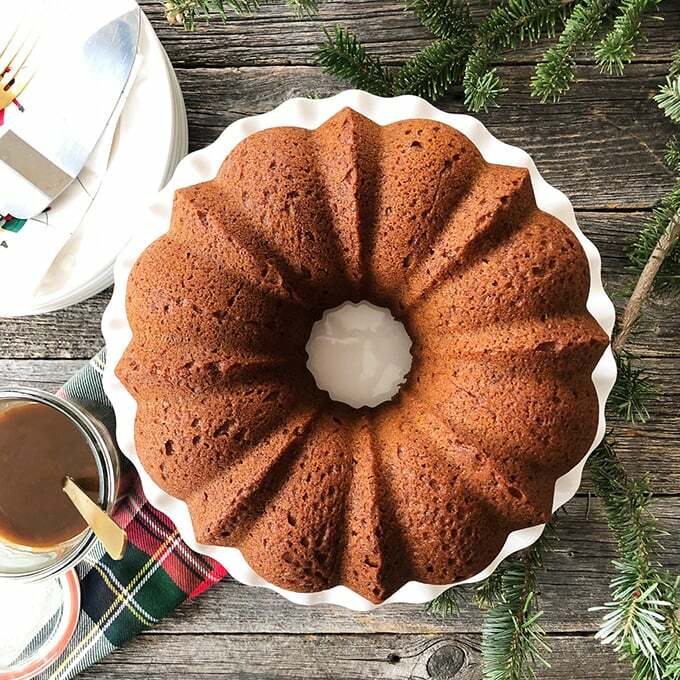 This Eggnog Bundt Cake with Eggnog Sugar Glaze is a tasty holiday dessert! And a great way to use up eggnog. 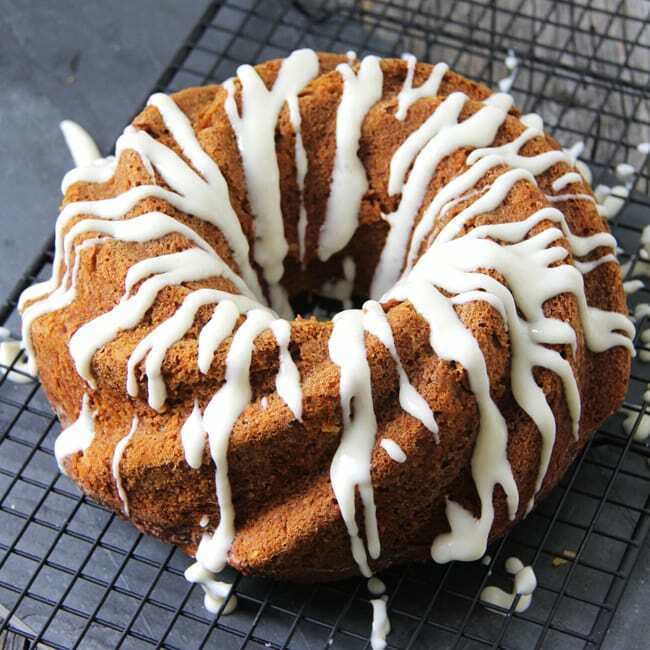 This Carrot Pumpkin Bundt Cake with Cream Cheese Drizzle, is a moist, spicy and super delicious carrot cake! 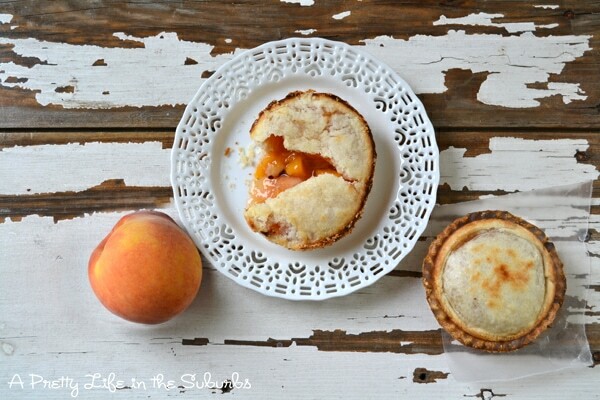 The addition of pure pumpkin adds a gorgeous silky texture. 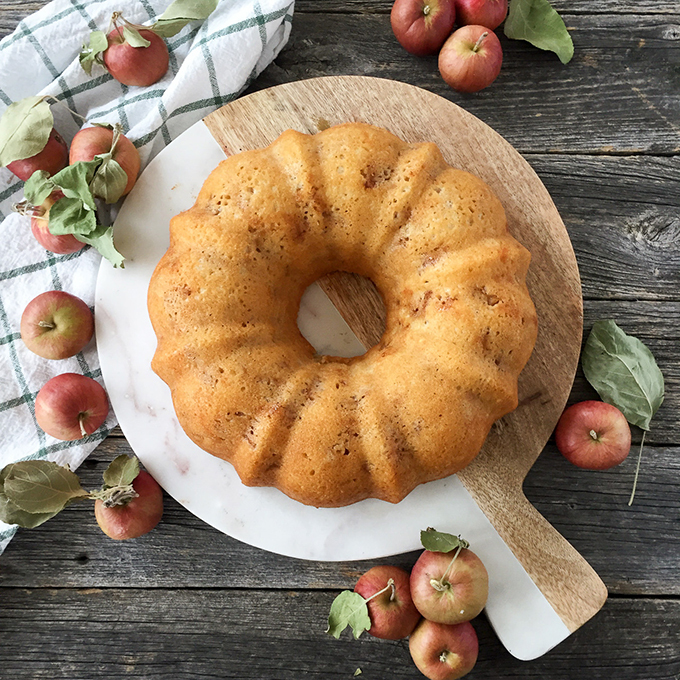 This Caramel Harvest Apple Bundt Cake is SO delicious! 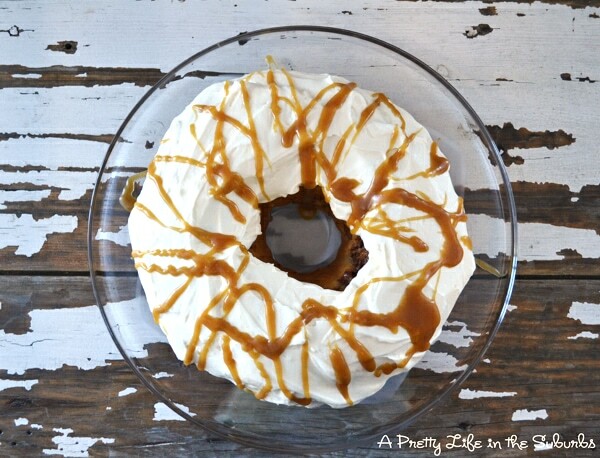 A caramel cake with a fresh apple mixture baked in, and topped with a whipped cream cheese icing, then drizzled with caramel sauce. Oh my. 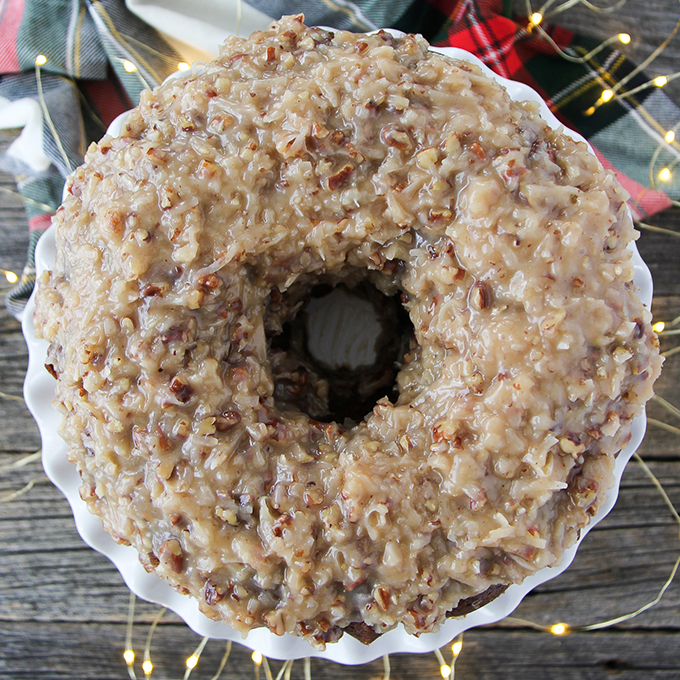 This Sticky Date Pudding Bundt Cake with homemade Toffee Sauce is a perfect holiday dessert! The cake is tender, rich and so flavourful, and tastes amazing with the homemade toffee sauce and a dollop of whipping cream. Make sure to prepare your pans properly. I like to use a flour/oil spray (Pam has a really good one) to prepare all of my pans. I won’t bake a Bundt Cake without it. Because the cakes are so pretty on their own, you don’t even have to frost them. Sometimes I like to add a glaze or a dusting of icing sugar, but I never frost them. Just make sure that your cake is completely cooled before adding anything. Make sure you use the right size pan. The bigger the pan, the smaller the cake and the less baking time required. The smaller the pan, the taller the cake, more baking time. And make sure your pan can hold all the batter. A good rule to follow is that the batter should only fill 2/3 of the pan. I typically use a 10-12 cup size pan for my recipes. I will never use a silicone Bundt Pan. I’m just not a fan of silicone anything because I find that the cakes/cupcakes/whatever always stick to the pan. I use metal pans for my Bundt Cakes. 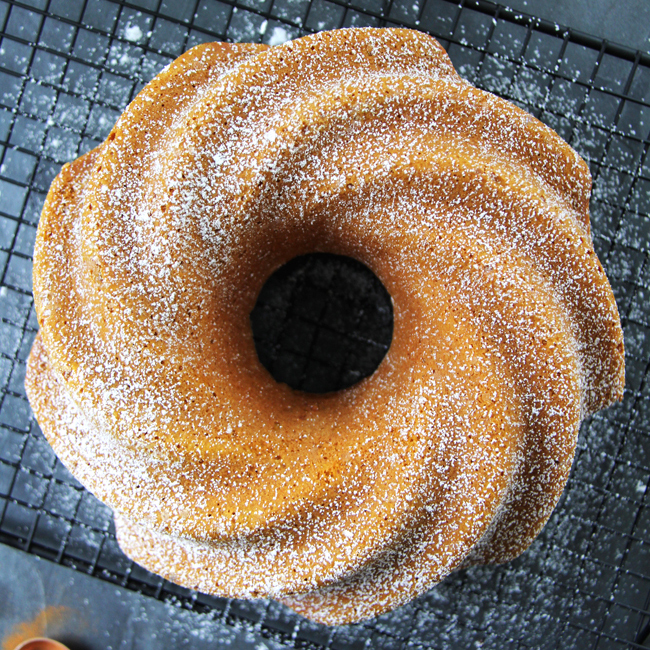 Let your Bundt Cake cool before turning it out onto a plate. I typically let my cakes rest and cool for at least 10 minutes before I try to turn it onto a plate…I usually aim for 20 minutes so that the cake has enough time to cool and come away from the sides of the pan. How to turn a Bundt Pan onto a plate. Once your cake has cooled, place a serving plate over the top of the cake, then holding the plate tightly to the pan, invert the cake over and the cake should slide out onto the plate. Gently remove the pan. Do not use metal in your pan. You don’t want to scratch your Bundt Pan so don’t use a metal knife or spatula to try to remove your cake from the pan. Use a rubber spatula instead.